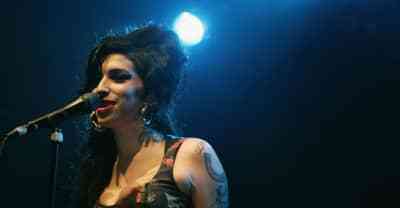 BASE Hologram confirm that a virtual reality Amy Winehouse tour has been put "on hold." 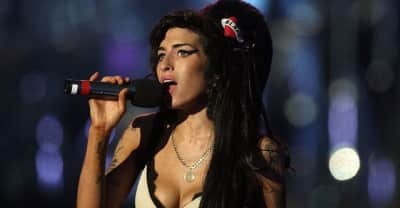 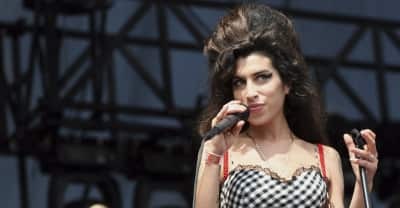 Amy Winehouse producer Salaam Remi talks about recording "Tears Dry On Their Own" in a new clip from the upcoming documentary, Amy Winehouse - Back To Black. 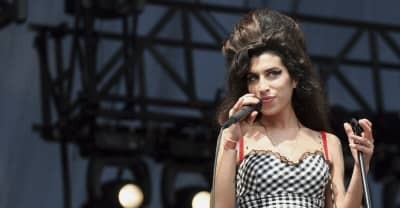 A new Amy Winehouse documentary is on its way. 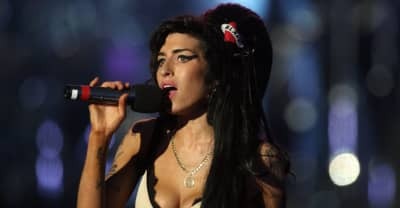 A previously unreleased Amy Winehouse recording from 2001 has surfaced. 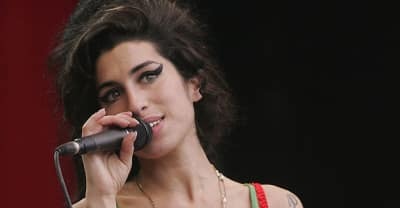 10 years on, Amy Winehouse’s best-known album still hurts and heals in equal measure. 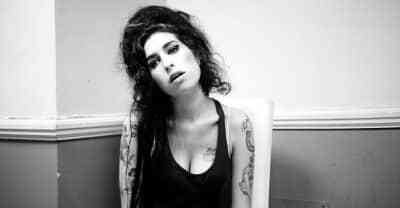 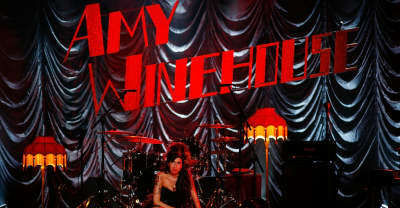 The Amy Winehouse Foundation opens Amy's Place, a London-based recovery home for female addicts. 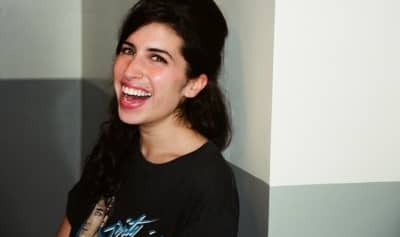 Photographer Charles Moriarty is set to release unseen pictures of the late Amy Winehouse in his new book Before FRANK. Sam Smith Covered Amy Winehouse's "Love Is A Losing Game." 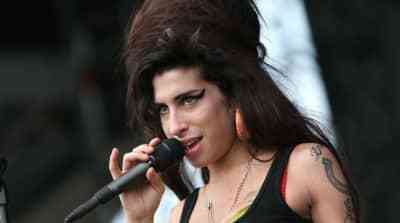 An Amy Winehouse biopic is in the works.